Let Only : £350.00 (+ vat). Payment due on signing of Tenancy Agreement. Rent collection: £45.00 (+ vat) per month. Payment due month in advance. Let and managed: 5% ( + vat). Payable in full at the start of the Tenancy. Includes a scheduled visit one per six months. Preparation of Tenancy and/or Contract Agreement: £100.00 (+ vat). Payment due on instruction. 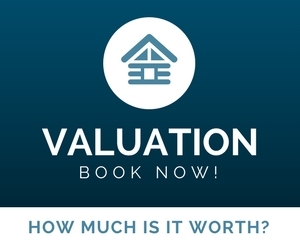 Tenants Deposit (Let Only): £50.00 (+.vat). Should you require us to place the deposit with the DPS. Payment due on signing of Tenancy. Renewal of Existing Tenancy: £60.00 (+ vat). Payment due on instruction. Re Referencing: £30.00 (+ vat) per person. Payment due on instruction. Preparation of documentation for Court/Tribunal: £60.00. (+ vat) Payment due on request. Attendance of Court/Tribunal: £280.00 (+ vat)- Half day. £480.00 (+ vat) - Full day. For work/repairs carried out up to £250.00.(ex.vat). Our fee is £25.00 ( + vat). For work/repairs carried out over £250.00 (ex vat). Our fee is 10% (+ vat). Should we need to make an unscheduled visit: £60.00 per hour (+ vat) Charged on a pro- rata basis of 15mins. Minimum charge of £15.00. ( + vat) These fees relate to visits during normal office hours Mon-Fri.
Should we need to make an unscheduled visit: £100.00 per hour (+ vat). Charged on a pro- rata basis of 15mins. Minimum charge of £25.00(+ vat). These fees relate to visits outside office hours or anytime on a Sat/Sun. Please feel free to contact us if you have any further questions. All information is in our terms and conditons. We are able to do viewings 7 days a week. Due to our great success in renting out our properties, WE URGENTLY REQUIRE FURTHER PROPERTIES. Contact us without delay. 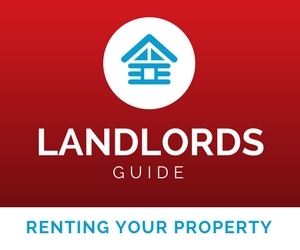 Check out our landlords quick guide of things you'll need to consider before renting out your property.